The Office for Civil Rights has set the wheels in motion for its upcoming HIPAA compliance auditing program by filing an information collection request in the Federal Register, which post-Omnibus Rule now includes Business Associates as well as entities previously covered by HIPAA. The information the OCR plans to collect relates to recent activities in relation to HIPAA regulations laid down by the Omnibus Rule and Privacy Rule in particular. It will require information to be provided on the use of electronic patient health records which are to be the major focus of the upcoming audits. It will also be screening based on geographical location and business entity. The information has been requested to ensure “proper performance of the agency’s functions”, to determine the “accuracy of the estimated burden”, “ways to enhance the quality, utility, and clarity of the information to be collected” and to permit the use of automated collection technologies. 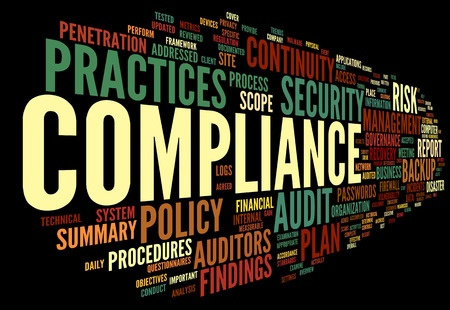 The OCR’s Susan McAndrew revealed at December’s HIT Policy Committee meeting that risk assessments and analyses will be a major focus in the second round of compliance audits, in light of the issues it discovered during the pilot program. The majority of HIPAA violations it discovered during the first round were due to a failure to conduct a thorough risk assessment, with many organizations not having conducted one at all. The OCR is accepting comments on its proposed prescreening survey until April 25.